Casu Marzu another type of cheese. We all love excessive cheese on our Pizza and more cheese on our burgers. As there are too many cheeses around, and some of them are too exotic it’s either you never heard of it, or it’s only available on the black market. As there are too many exotic foods available, so there’re types of cheese that included in this class - one of them is Casu Marzu. 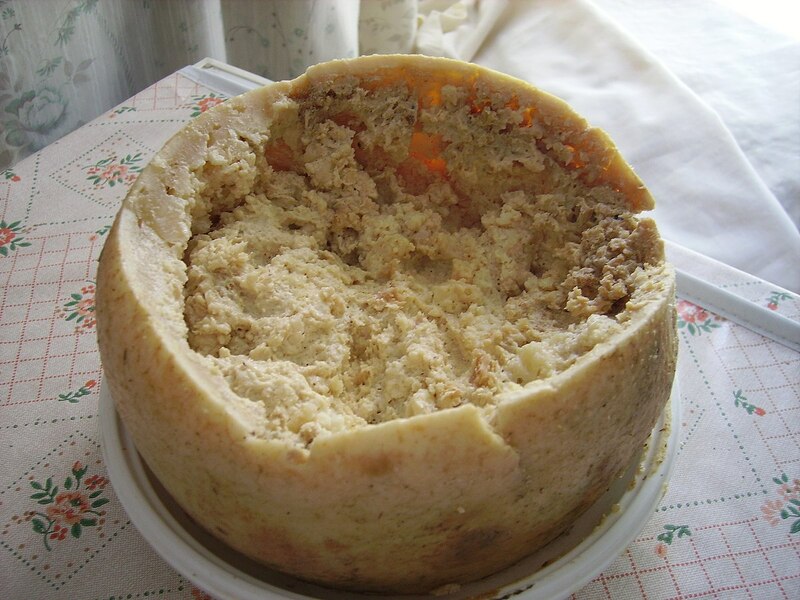 Casu Marzu is a traditional Sardinian sheep milk cheese with live insect larvae (maggots) in it. These larvae are the important ingredient that changes the pecorino cheese to casu marzu. Mature pecorino cheeses are leaving outside with part of their rind removed to allow the cheese fly (Piophila casei) to lay their eggs. 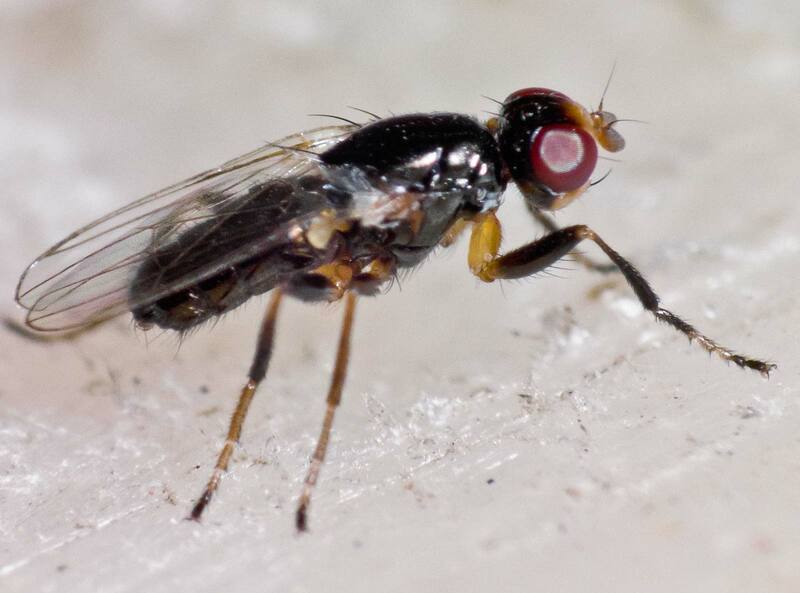 The cheese will be the place where all the flies larvae growing up by consuming the cheese. 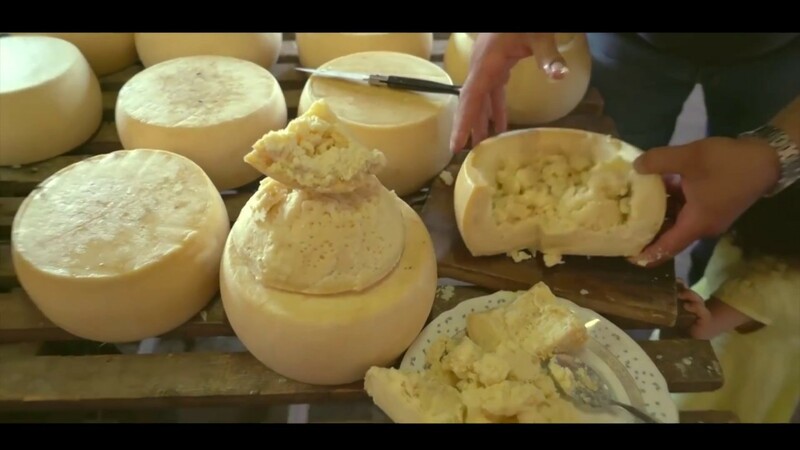 The process will take around few months by leaving the cheeses with flies’ eggs on it to the stage where the acid from the maggots’ digestive system breaks down the cheese’s fats. The final result will be soft texture cheese by the time when it’s ready for consumption – and where thousands of larvae are still alive inside it. Yes, it considered unsafe to eat, when the maggots inside it died! 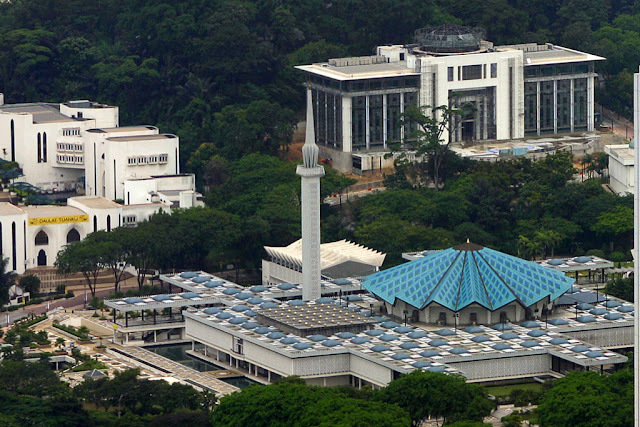 Close look of the living maggots inside it. If you’re brave enough to try casu marzu there are two important things to put in mind. 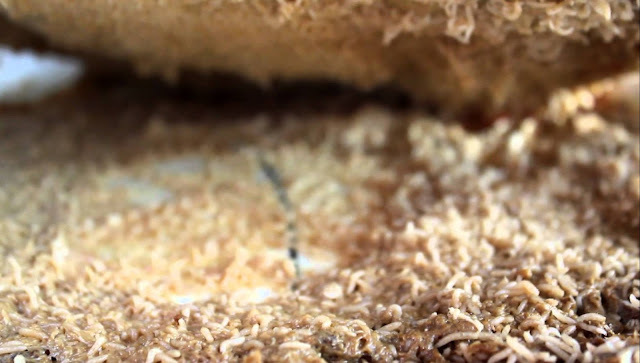 Frist casu marzu full of living maggots in it that can caused some health problems – as you need to make sure no living maggots get into your intestine as they can live inside it. Second it’s considered illegal so you can only get it from the black market! Well, there are too risky to try this exotic cheese. If this type of cheeses not suitable for you, just remember it still someone else favourite, and that’s fine. We all love something that others think weird about it. Perhaps we think about taste as how we look on beauty as “beauty in the eyes of the beholder”.